Last year I joined forces with my buddy Tom Harness (Harness Digital Marketing) for the #UglyChristmasSuit fundraiser. Together we raised just over $8,300 for a non-profit group here in southern Illinois called Children Home + Aid. This year we’re doing it again, but for Honor Wreaths for Veterans. Please donate here. 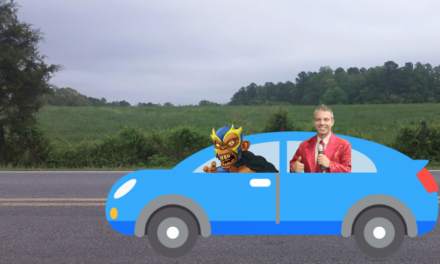 Tom and I discuss the fundraiser in this week’s podcast and of course tie it into the world of pro wrestling. 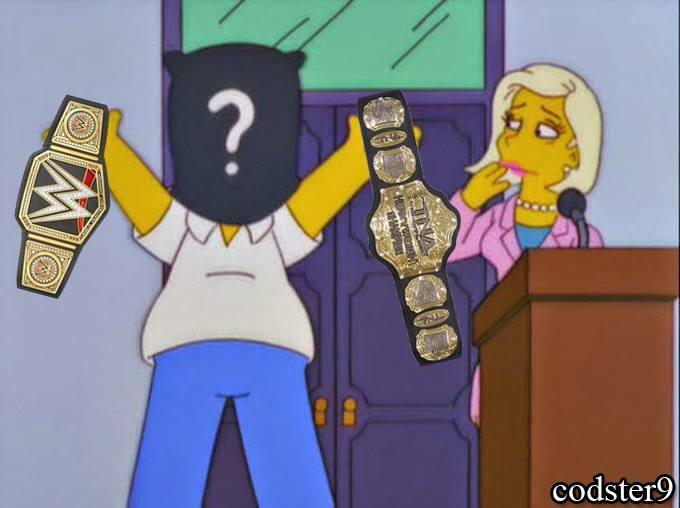 Tom also reviews the importance of branding for all of us, not just pro wrestlers. Other notes this week, Stride Pro Wrestling’s Christmas Break show is Saturday, Dec. 8 at the Stride Arena (1130 N. Division Street in Carterville, Illinois). Bell time is 6:30 p.m., doors open at 6. Tickets are $10 for adults and $5 for kids. Be there, it’s gonna be a great night of family-friendly pro wrestling action. 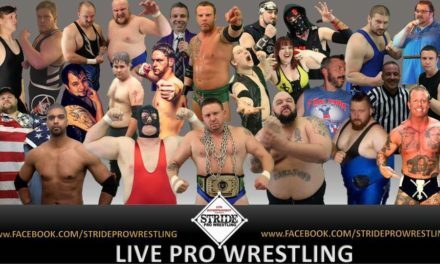 Bring a new, pro wrestling action figure for the first ever Stride Pro Wrestling/My 1-2-3 Cents toy drive. All donations are going to Toys for Tots and you could win a prize too! The My 1-2-3 Cents Pro Wrestling Tees store is up and running. Get a shirt in time for Christmas.